The Department of Physics consists of many interconnected buildings and has two main entrances, the other one is located at Professorsgatan 1. You can reach the conference location from both entrances, or better still, through a backdoor conveniently located 1.5 floors below the auditorium. The standard way to reach Lund from abroad is to fly to Copenhagen airport and take a commuter train departing from Track 1 in Terminal 3 of the airport every 20 minutes or more frequently during rush hours. Every train going to Sweden calls in Lund. Check the travel planner for timetables (Från: CPH / Till: Lund C). 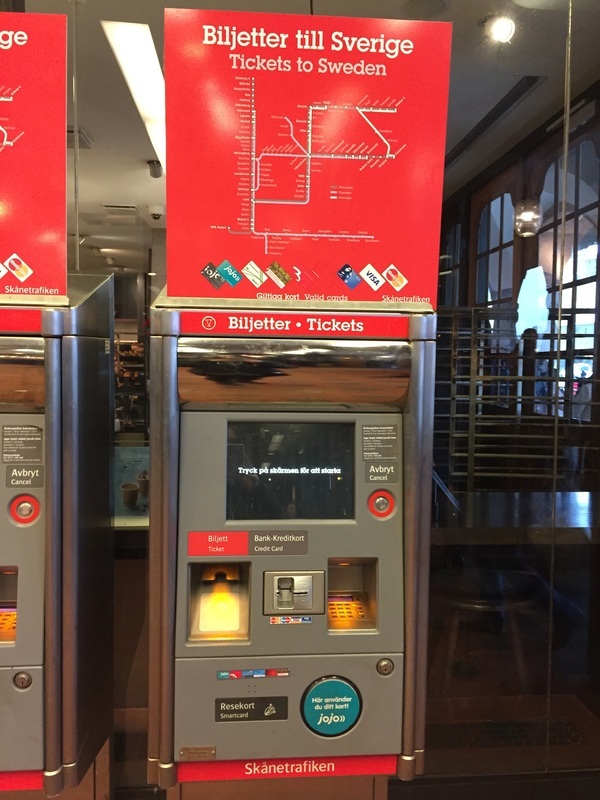 Train tickets must be purchased from Skånetrafiken machines (labeled Tickets to Sweden) in Terminal 3 prior to boarding, otherwise a heavy fine will be charged. The ride to Lund C (central station) takes approximately 40 minutes, during which police in Sweden may check your passport. It takes approximately 15 minutes to walk from Lund C to the Department of Physics. Train ticket is also valid for a city bus ride: you can take bus 1 from Lund C to Fysiologen (direction Östra Torn), which will bring you straight to the conference venue. Those flying from Stockholm or some cities in Central and East Europe (Wizz Air) might prefer to fly to Malmö/Lund Sturup Airport (code MMX). A Flygbussarna shuttle bus takes about 35 minutes from Sturup Airport to Lund C, tickets can be purchased on the bus, but they are not valid for city buses. See information above on how to get from Lund C to the conference venue. Lund can be reached by train not just from Sweden and Denmark, but also from northern Germany (with a change in Copenhagen). There are many hotels in Lund, most of which are located within a walking distance to the Department of Physics. One can also stay in Malmö, which is a 12 minute commute by train.